When you lower your Scion FR-S / Subaru BRZ, you can be left with excessive negative camber, which can result in uneven tire wear and poor handling. These Cusco rear control arms replace the stock control arms and allow you to dial in the exact amount of camber your FR-S / BRZ needs for optimal handling. Cusco rear camber arms also help to compensate for the extra stress that is applied to the control arms your you lower your car. 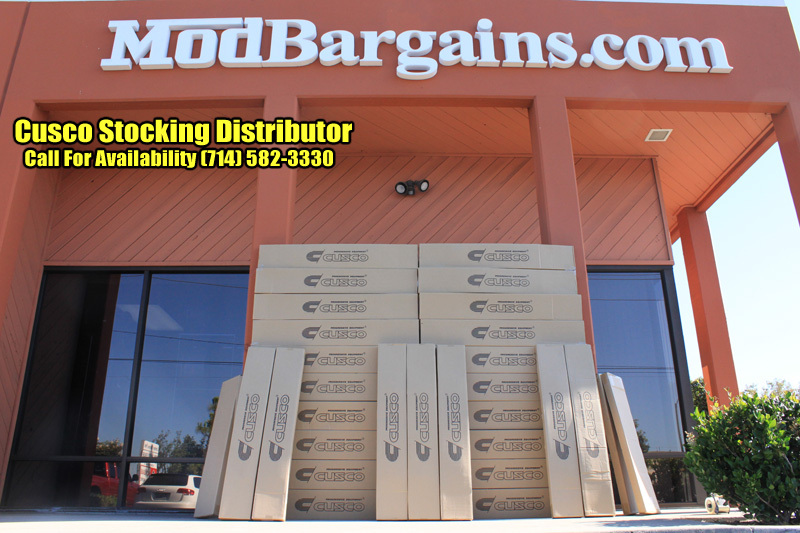 Built from forged 7075 aluminum end joints for unprecedented strength and durability. 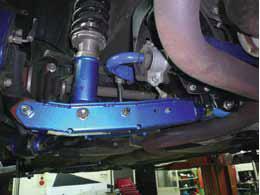 Installation for the Scion FR-S / Subaru BRZ Cusco Rear Adjustable Lateral Arm is rated at moderately. You will however need a socket wrench and some other basic tools to install the lateral arm. Installation time is estimated to be 1 hour - 1.5 hours.